The National Rifle Association is upon us and with that brings the annual Content Creator’s Panel. Hosted by The Gun Collective’s Jon Patton, the Content Creator’s Panel rallies top gun content creators from the world of YouTube for a night of food, fun and prizes. The selling point? Patton says it comes down to providing gun enthusiasts and NRAAM attendees with the chance to interact with those they watch on screen. 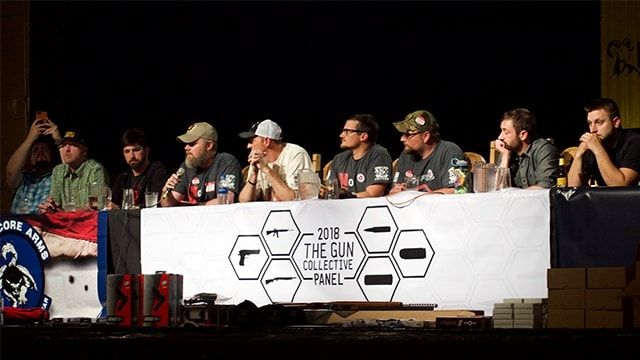 Ahead of the Content Creator’s Panel, scheduled to kick off on April 28 at 3 p.m. at the Biltwell Event Center in Indianapolis, Patton sat down with Guns.com to fill us in on the upcoming event. Patton: Well the original idea was kind of borrowed from the game community. I’d seen these panels where the audience interacts and asks questions of some of their favorite gamers and game content creators. I thought that was an amazing idea and I thought what a great thing for us to do in the gun community — bring together some of the top content creators that often times are difficult to reach in a way. GDC: Guns.com went last year and it definitely felt like a community coming together to have some fun. This is now the fourth year of the panel. What are you doing to keep it fresh and exciting? The prizes are also more significant. 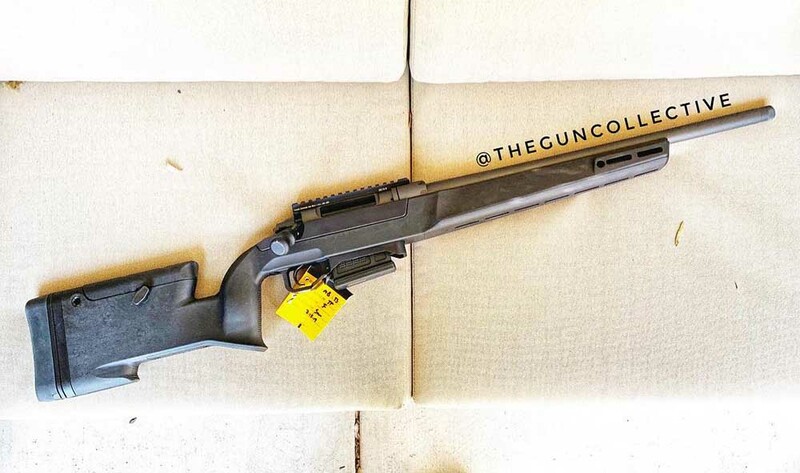 There’s a gun from New Frontier Armory. It’s called the TGC 9. They’ve taken some of their parts and built a complete gun. The serial number will be the date of the event. It’s cool. 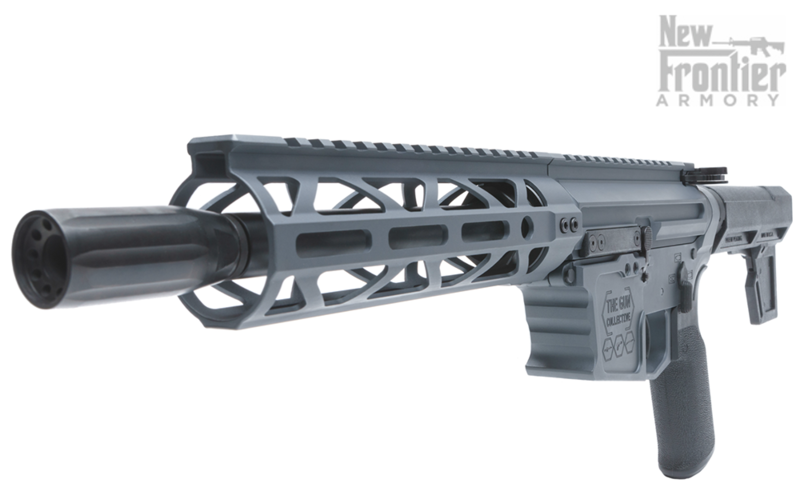 There’s a Daniel Defense bolt gun, Kel-Tec CP33, Faxon is giving away stuff and Henry is giving away something that they haven’t even announced yet. The prizes are a little more refined. Patton: The people that are on the panel are friends of mine — people that I respect and people that care about me and The Gun Collective. That is the number one thing. These are people that reached out to me when my dad passed away or are part of my life and community. Next, they all are top content creators. They draw an audience. The core is they are a top content creator and they are part of the community and they care about TGC and me. Also, for people who can’t make it, the Q&A portion will be live streamed on The Gun Collective’s YouTube channel. It will only be that two hour Q&A period and that will likely start around 4 p.m. on that day.